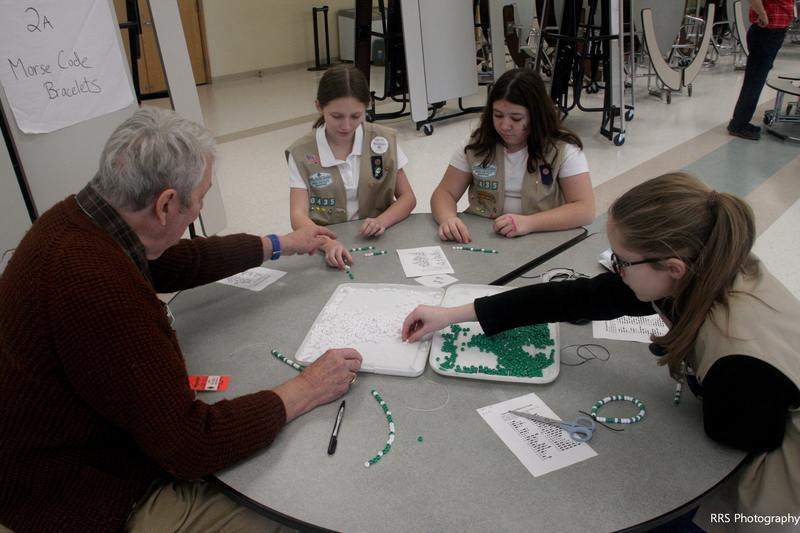 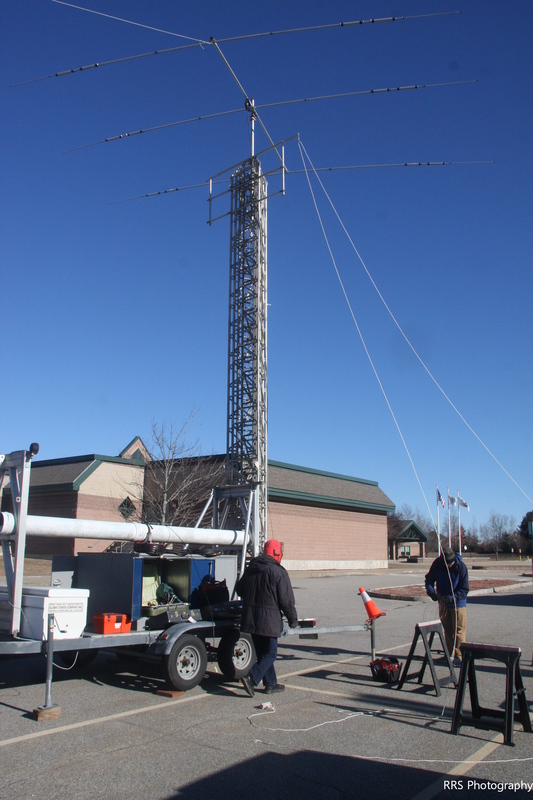 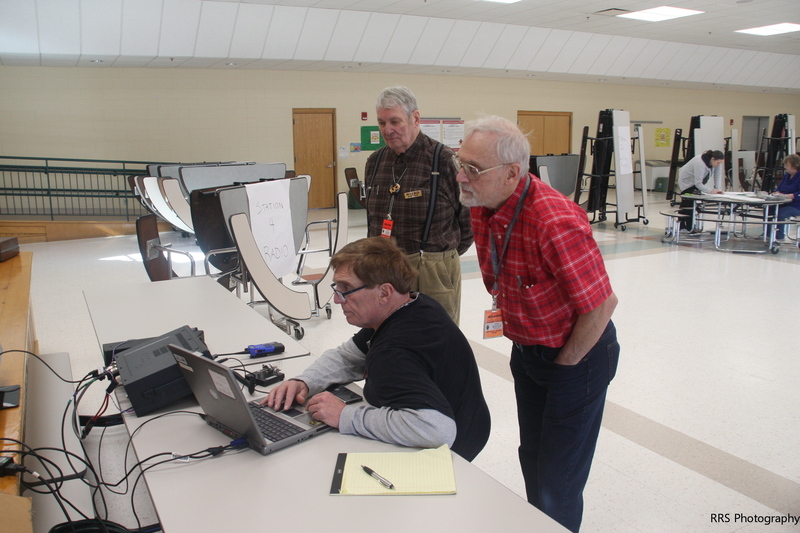 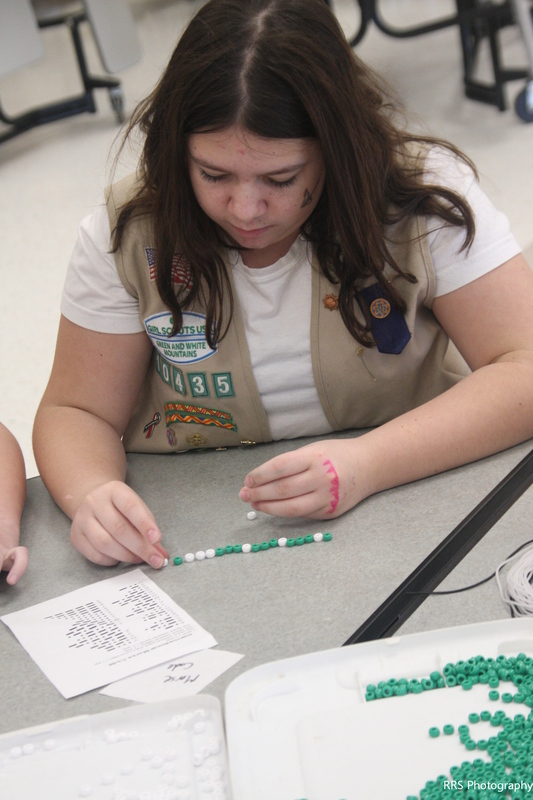 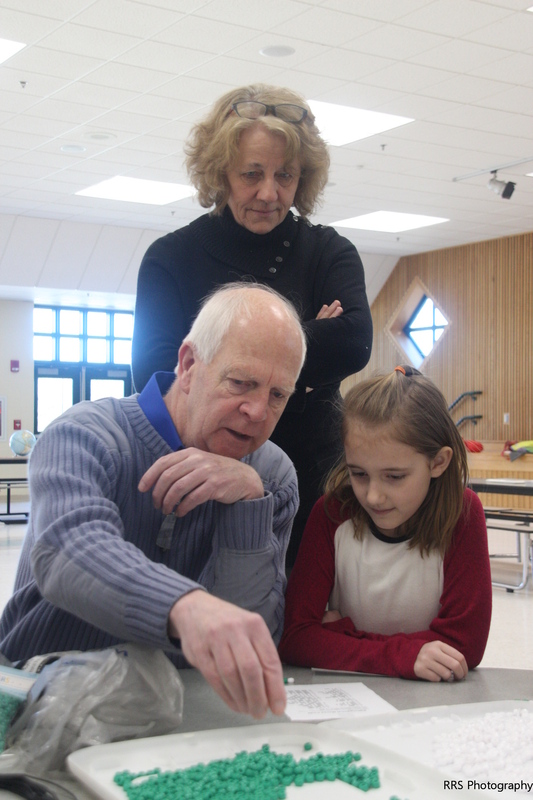 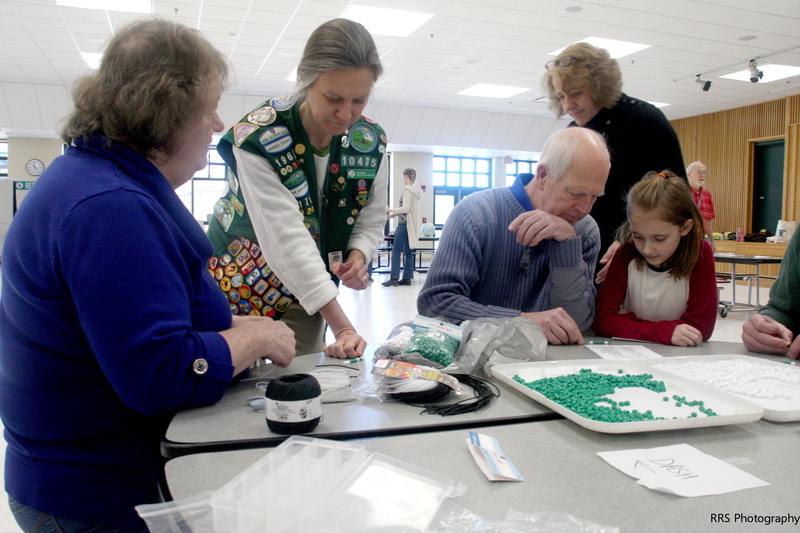 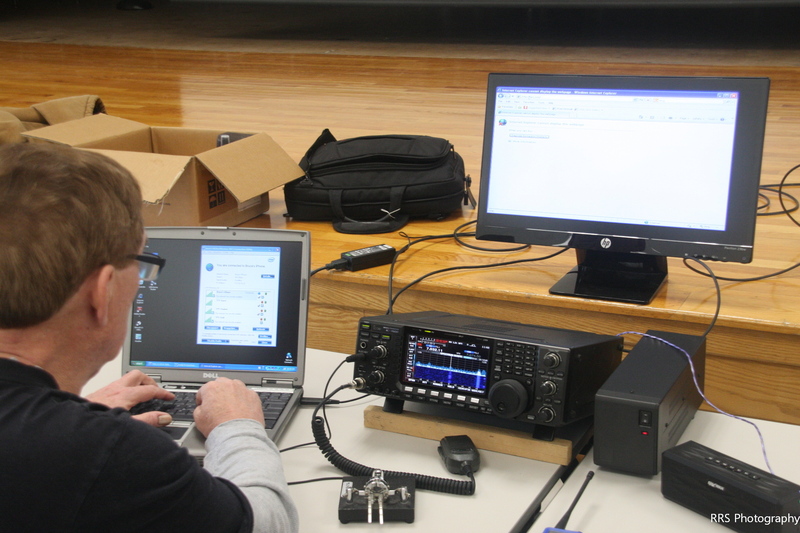 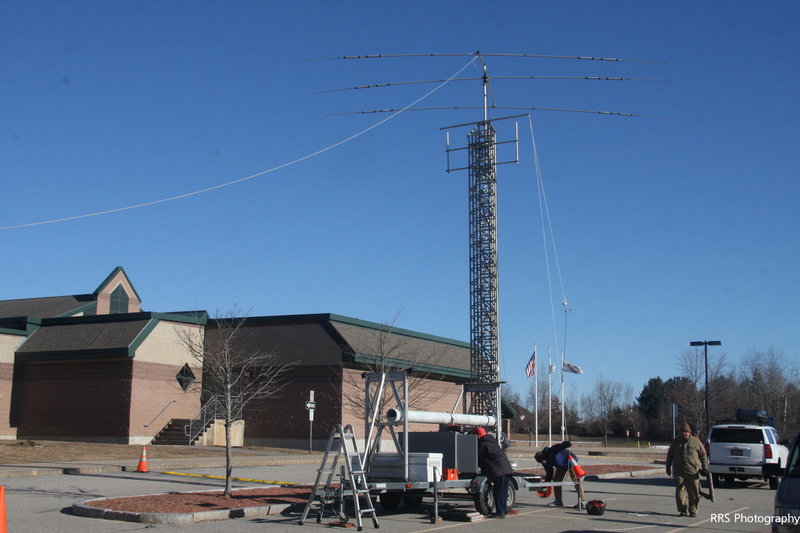 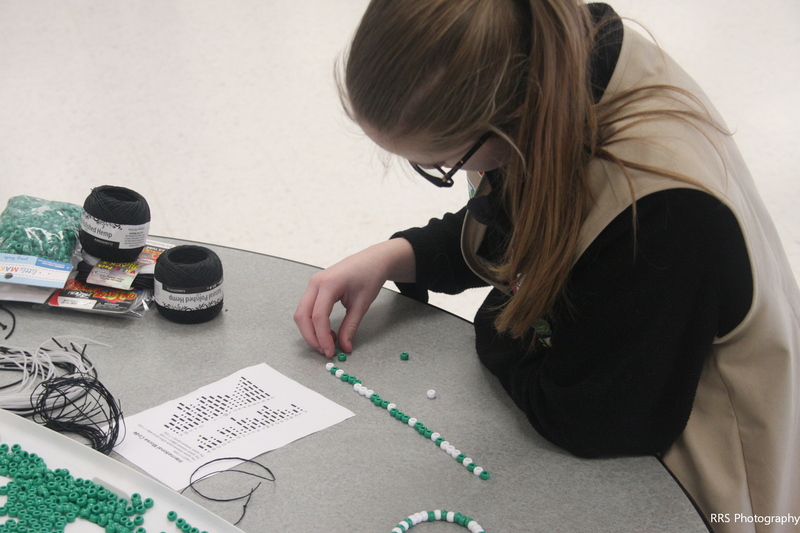 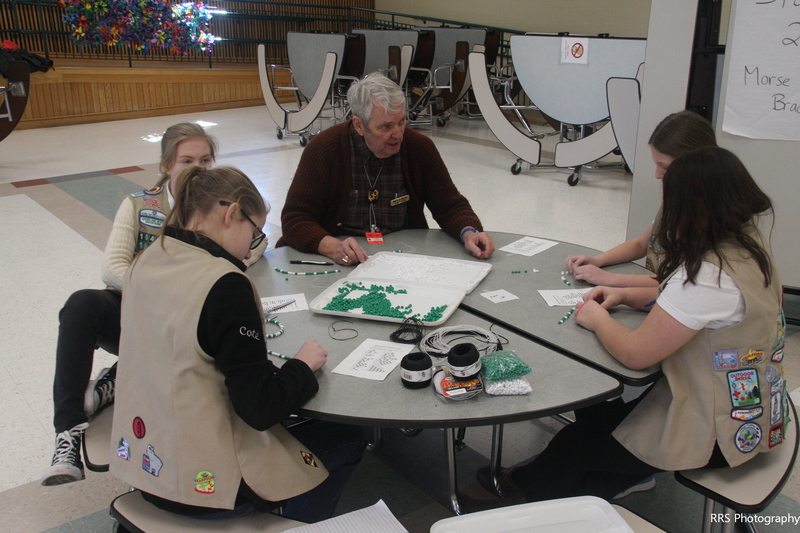 On 9 February 2019 NVARC members set up stations for HF Amateur Radio, CW (Morse Code) practice, phonetic alphabet, and world timezones for Girl Scouts in the Tewksbury Massachusetts area to experience a Thinking Day On The Air. 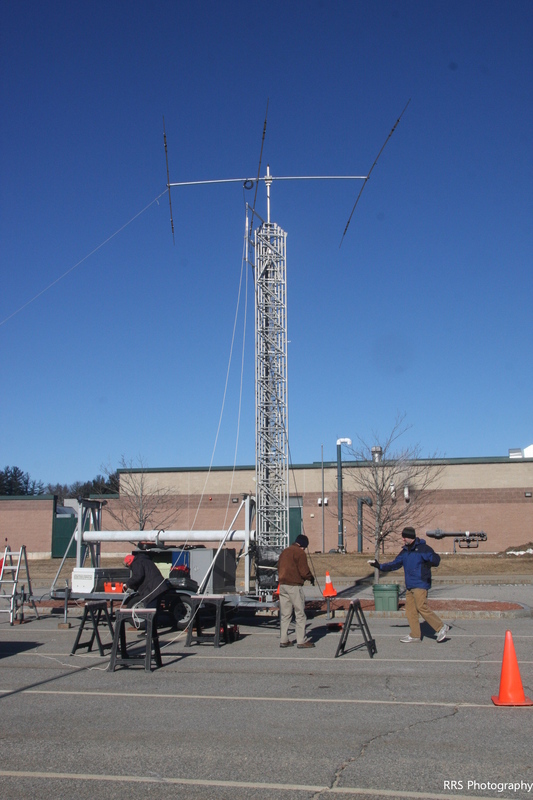 Photos by KD1SM. 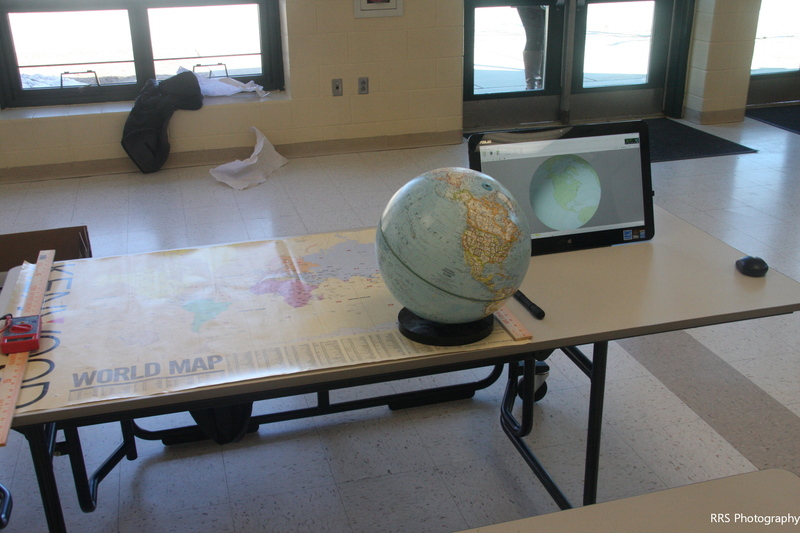 Click a thumbnail to view a larger version of the image.